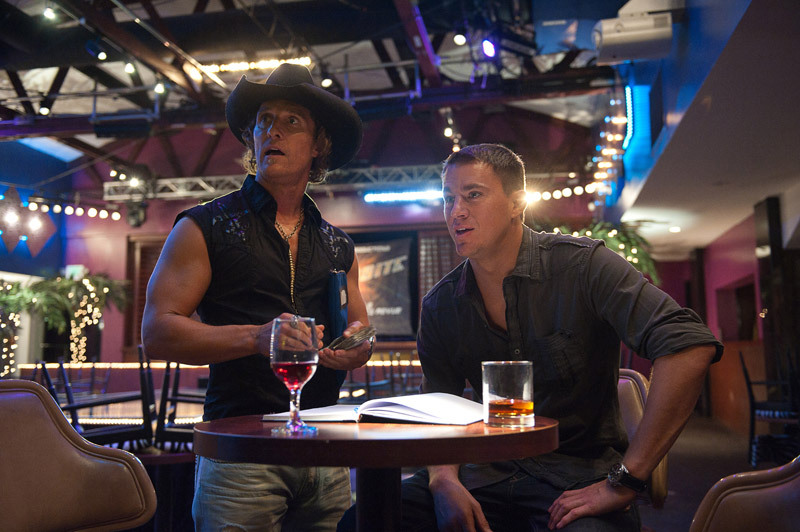 Channing Tatum, Alex Pettyfer and Matthew McConaughey star in Steven Soderbergh’s male stripper drama Magic Mike. 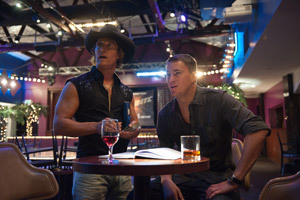 See the movie trailer, photos and poster for Magic Mike below. Set in the world of male strippers, the film follows Mike (Tatum) as he takes a young dancer called The Kid (Pettyfer) under his wing and schools him in the fine arts of partying, picking up women, and making easy money.